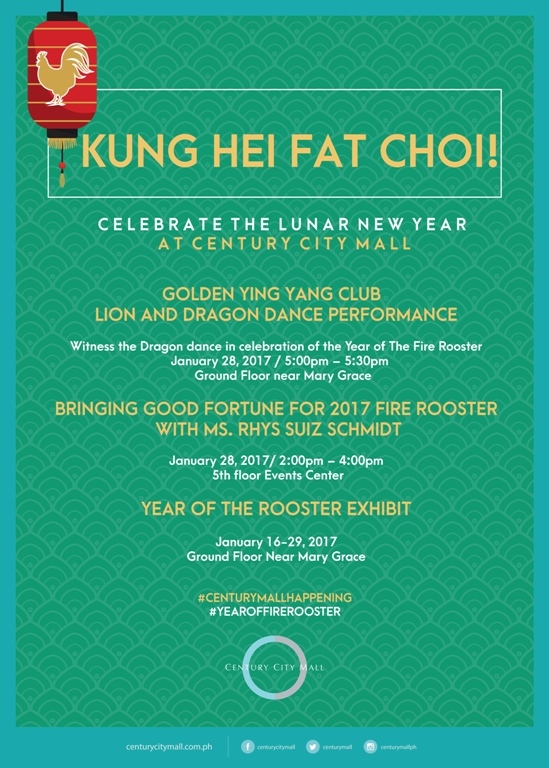 Celebrate the Year of the Fire Rooster as Century City Mall brings you activities to guide you in your journey to fulfillment, wealth, prosperity and good health this 2017. 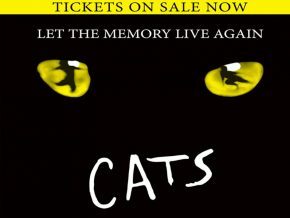 Image grabbed from Century City Mall’s Facebook page. Seize the opportunity to make your wish for the 2017 in the mall’s Year of the Rooster exhibit happening from January 16-29. Shoppers also have their chance to know what the year has in store for them through the New Year’s forecast for every Chinese zodiac sign. 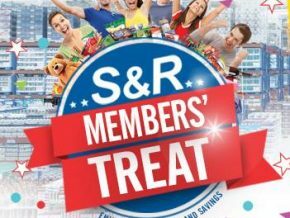 For those looking for New Year bargains and deals, Century City Mall will have a New Year Sale on January 27-29. 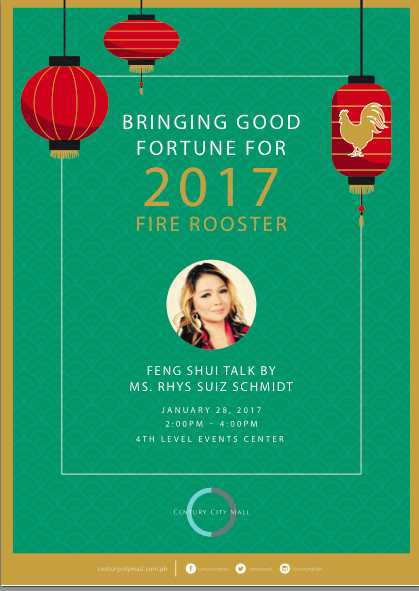 On January 28, Feng Shui Consultant Ms. Rhys Suiz-Schmidt will be giving a talk as to how shoppers may achieve good fortune this. Capping the Chinese New Year gathering will be the Golden Ying Yang Club which will be performing a lion and dragon dance at the Ground Floor from 5-5:30pm. Follow Century City Mall on Facebook at www.facebook.com/CenturyCityMall/ and Instagram at @centurymallPH. 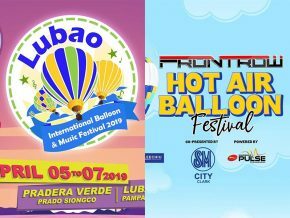 For inquiries on events and/or activities you may call the Concierge at (02) 705-6200 locals 111/112. 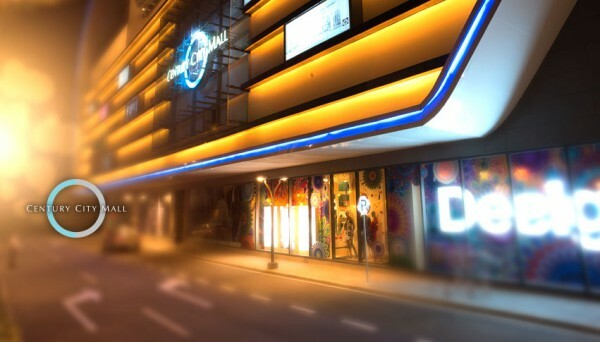 Century City Mall, the mall of modern Makati, is located at Century City at Kalayaan Avenue cor. Salamanca St., Makati.